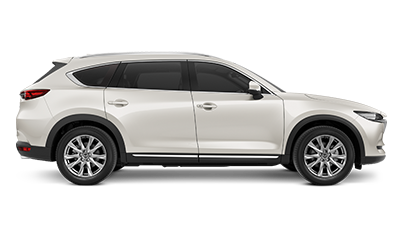 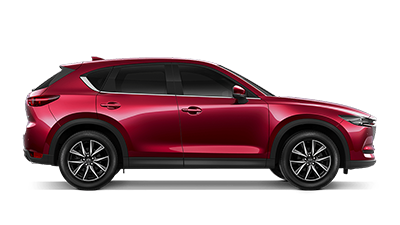 If you are looking for a complete fleet solution for your business, it’s time to make Mazda your next business partner. 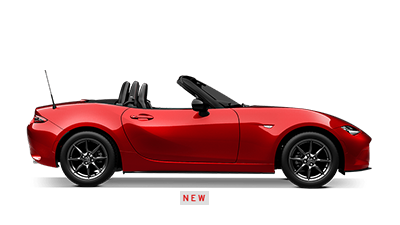 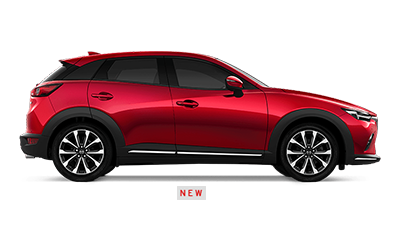 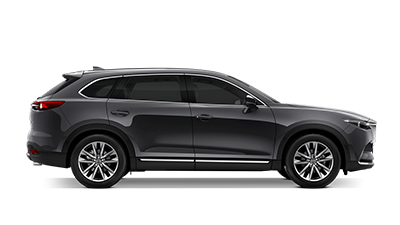 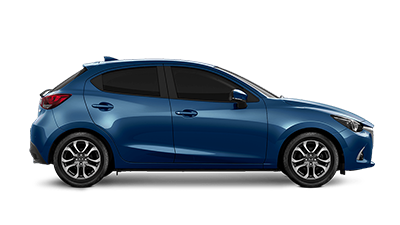 Australian Motors Mazda’s Mazda fleet team pride themselves on exceptional customer service, and will work with you to build a fleet solution that perfectly aligns with your business needs. 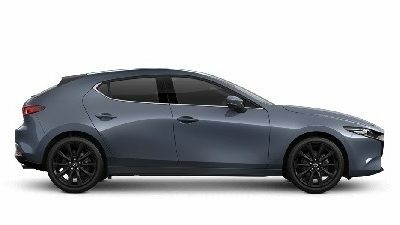 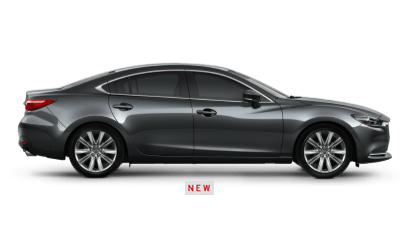 The Mazda fleet program is designed to offer comprehensive plans and discount structures to suit many types of businesses. 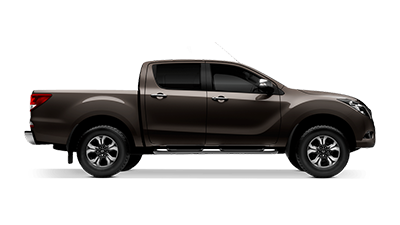 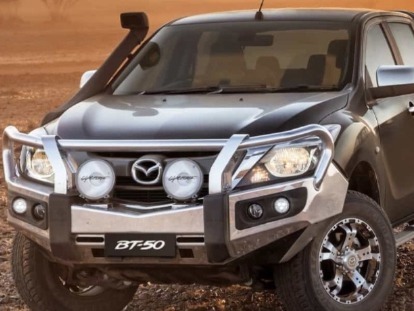 Australian Motors Mazda’s Mazda fleet range is suited to sole traders, small to medium businesses and even meets corporate fleet requirements!